Despite the growing acceptance of Nollywood films in Nigerian cinemas, foreign blockbusters, especially those from Hollywood still massively outsell Nigerian content. 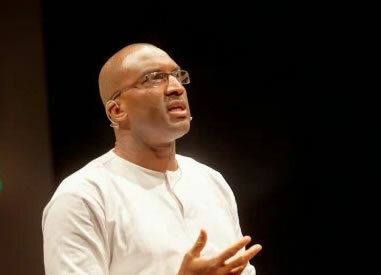 This was disclosed by Filmhouse CEO, Kene Mkparu when he appeared on CNN‘s Marketplace Africa. Mkparu went on to cite the examples of AY Makun‘s box office success stories, 30 Days in Atlanta and A Trip to Jamaica – the latter having usurped the former as the highest grossing Nigerian movie in the country’s cinema history.